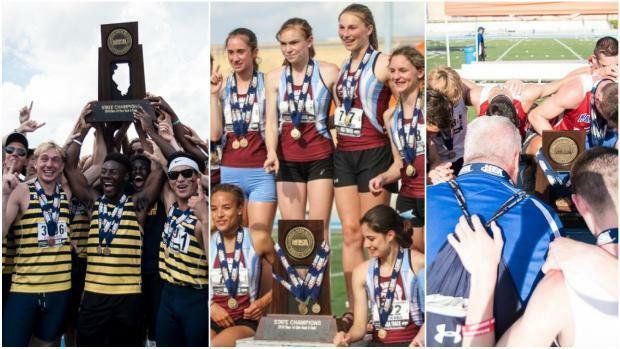 MileSplit Illinois will periodically post our 2019 track and field team power rankings. Expect these rankings to reflect the top times, distances, and heights as the season progresses. These ARE NOT dual rankings, our rankings align more with the format of the IHSA State Series.